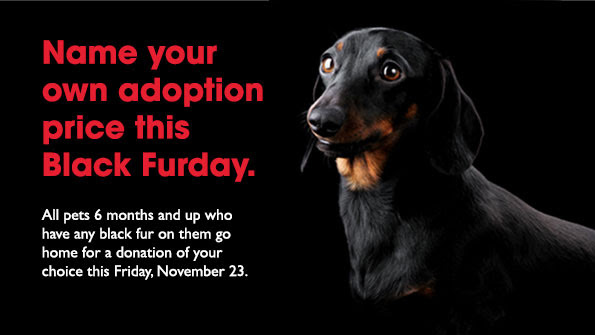 If you're looking to add a pet to your family, our friends at the Atlanta Humane Society have a deal for you this Friday. If you're not able to adopt, you can still help shelter pets. Ocee is collecting blankets and towels for AHS Mansell Campus. Visit AHS website for more ways you can make a difference.